"It is difficult to identify any collection of essays in the social sciences which has achieved so high and consistent a standard of scholarship and presentation. Every school of criminology and criminal justice will need to subscribe to this series." 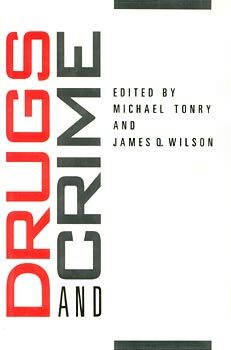 "...this series, one of the finest of its kind, commissions comprehensive and up-to-date reviews of research on selected key issues in criminology and criminal justice and of the public policy applications of the research."